The newest and latest in facial fillers has arrived and is promising to fight time in 5 minutes. 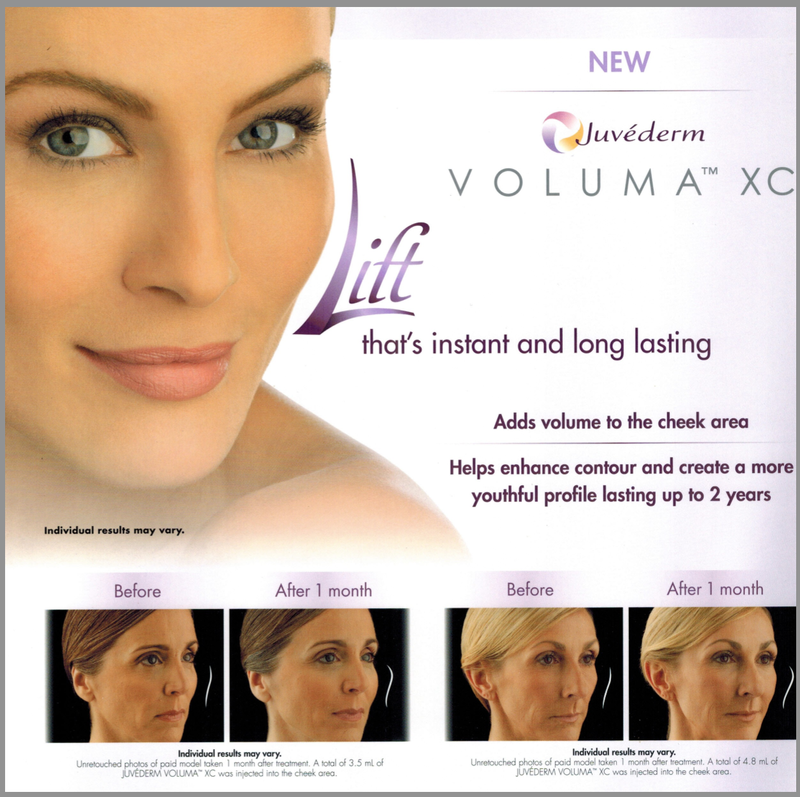 Creating a lot of excitement in the world of cosmetic surgery, VOLUMA is the recently approved facial filler that restores volume to the cheek area. This new cheek filler on the market can erase years off of one’s face in no time. Loss of volume in the cheek area can make a person look tired and aged and VOLUMA fills in that volume to give a more youthful and radiant look. 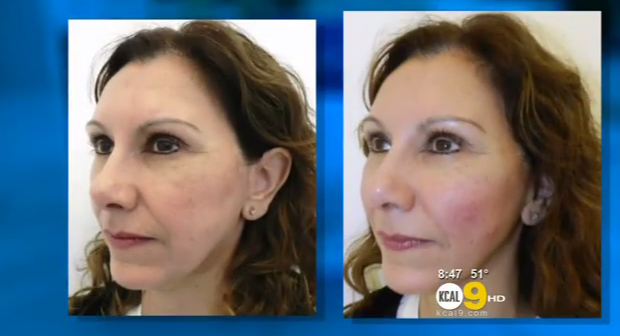 As an Expert Injector and leading expert with one of the first offices to carry the new filler in Beverly Hills, Dr. Kassabian was sought after by CBS 2, KCAL 9 and KTLA 5 News to weigh in on the new facial filler that everyone is talking about. ‹ PreviousTV Host, Stuart Brazell, Reviews LIFT!